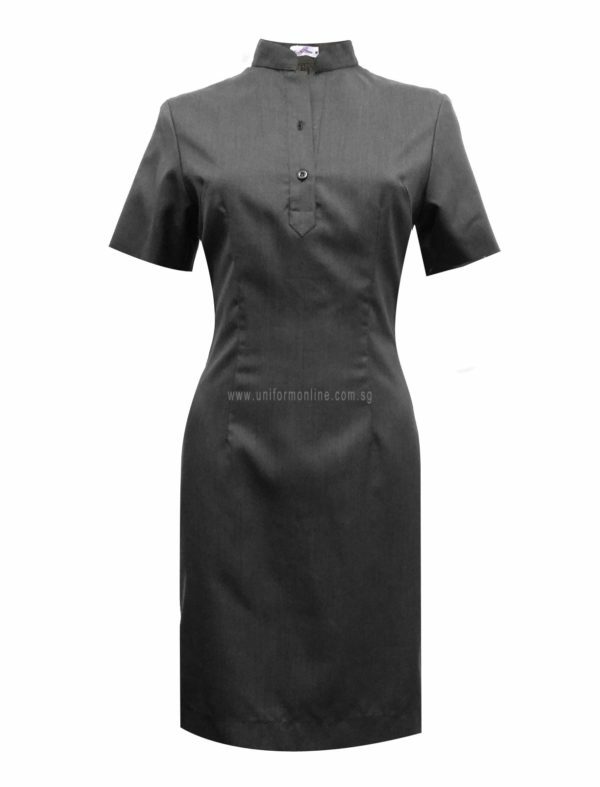 Express your efficiency with personality with our customised premium grey short sleeves dress. This true neutral colour is the colour of intellect, knowledge and inner wisdom. Our dress is wrinkle free, smooth and soft in texture.